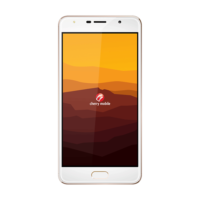 Get things done with the Cherry Mobile Desire R8. Its powerful Octacore processor and 3GB of RAM offers great functionality. Plus, it has a 13MP and 5MP dual rear camera setup ensuring great photos. It’s also packed with 4G connectivity and the new USB type C port. Priced at php 9999, Cherry Mobile Desire R8 offers great function at a great price.